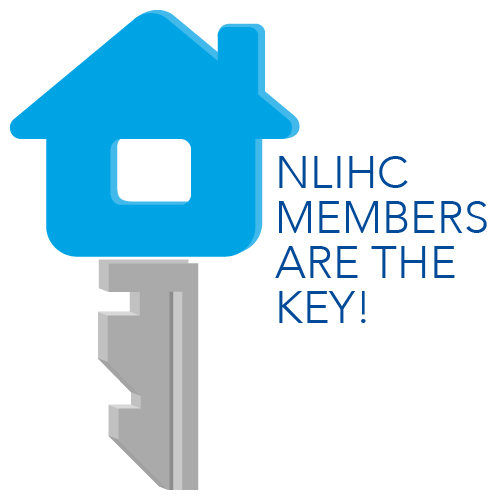 It’s the middle of summer, but NLIHC is already thinking ahead to next spring. 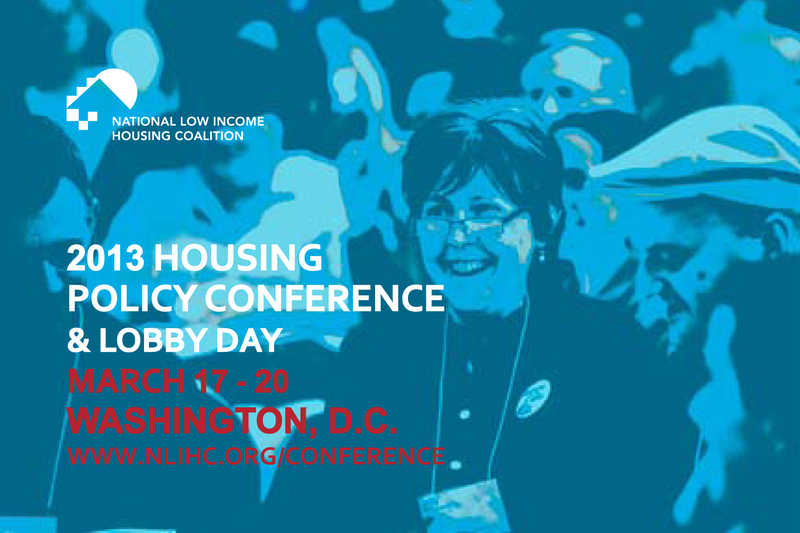 We’re excited to announce that our Annual Housing Policy Conference & Lobby Day will be March 17-20, 2013 at the Omni Shoreham Hotel in Washington, D.C.! We expect 2013 to be a year full of challenges and opportunities. It is vital that housing advocates from across the country come to the nation’s capital to advocate for socially just housing policy. Our staff is hard at work developing workshops and selecting keynote speakers for the 2013 conference. We’ll have more updates for you soon on the topics and sessions the conference will offer. In the meantime, we’d love to hear from you: What do you want to learn about at the 2013 Housing Policy Conference? What can we do to help you have the best experience possible? Tell us in the comments, or email outreach@nlihc.org.